Retirement is a flimsy term in Hollywood. It gets thrown around and then reversed too many times to count. Nevertheless, Steven Soderbergh is technically coming out of retirement for his newest film Logan Lucky, and with any luck he won’t try to go away again anytime soon. Because say what you will about his films as a whole, the man knows how to entertain. West Virginia family man Jimmy Logan (Channing Tatum) teams up with his one-armed brother Clyde (Adam Driver) and sister Mellie (Riley Keough) to steal money from the Charlotte Motor Speedway in North Carolina. Jimmy also recruits demolition expert Joe Bang (Daniel Craig) to help them break into the track's underground system. Complications arise when a mix-up forces the crew to pull off the heist during a popular NASCAR race while also trying to dodge a relentless FBI agent. While the film is certainly fun, particularly when the heist begins, there are clearly some minor pacing issues. It doesn’t hinder the film too much but it’s definitely there. Logan Lucky lacks the pizazz of Soderbergh’s other heist films, the Ocean’s trilogy, but it makes up for it with a certain charm. 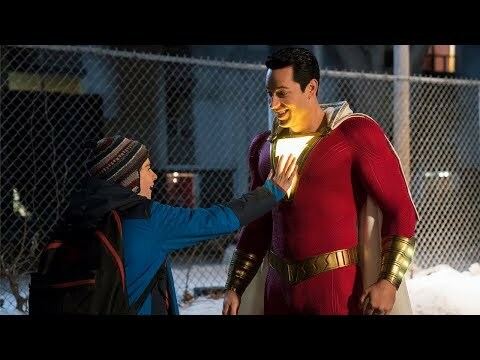 A charm that makes the heist that much more enjoyable to watch, even if the story lacks an opposing force that makes their success even better. The cast from the start is fantastic and expertly assembled. Channing Tatum continues to impress time in and time out. Adam Driver as the loveable brother gets a lot of unconventional comedic moments to shine. But by far the scene stealer, and to a degree film stealer, is Daniel Craig. His wacky character is something new for him and he completely runs with it for a character that’s so fun to watch, even if Craig’s accent is spotty at times. Most of the comedy comes from the conversations that these unique and somewhat strange characters have. Some of the best moments of comedy are small scenes like a prison scene discussing the unbelievably slow writing pace of George R.R. Martin. While all those little bits are funny, the moments that make the film are seeing lease seemingly unintelligent men get the best of everyone. All of the reveals are so satisfying, save for one that is a bit confusing, and are brilliantly executed to show just how everything actually happened. Overall, Logan Lucky is a fun heist film that rivals Steven Soderbergh’s best work. The stellar cast, smart humor, and excellent craftsmanship make the film what it is, pushing past the flaws that might make a lesser film suffer. Without a doubt, Logan Lucky is a good time at the cinema and a worthy end to Soderbergh’s “retirement”. 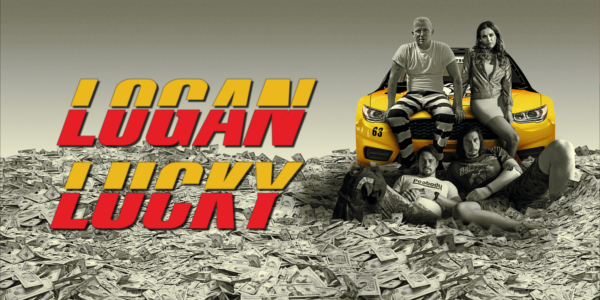 So what did you think of Logan Lucky? Have you seen it? Are you interested in seeing it? Share, subscribe, comment below, and as always return to I Am Sam for weekly reviews and insight.